Bansko ski and snowboard hire, ski school, lift passes and transfers for 2016/17 are booking here. Save £££’s and €€€’s 2016/17 ski packages at the best ever prices. 20%+ discount. 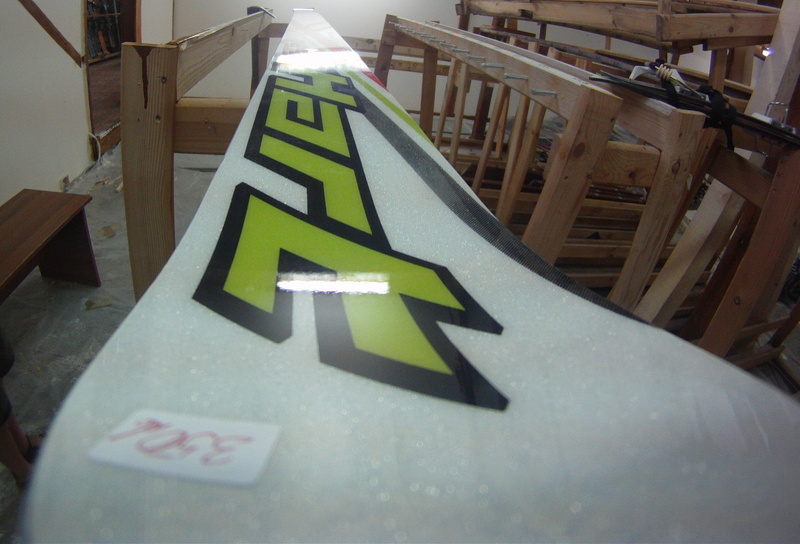 Mostly new skis and snowboards and boots for the new season. Scroll down this page to see prices. Booking online here (Link to online booking form) helps me to continue providing video blog snow reports on Facebook, restaurant reviews, the live web cam, Bansko mobile apps, for chat, blog, podcasts, events, info and more. Private transfers - Sofia-Bansko-Sofia. private transfers are for return journey; 170 km each way. 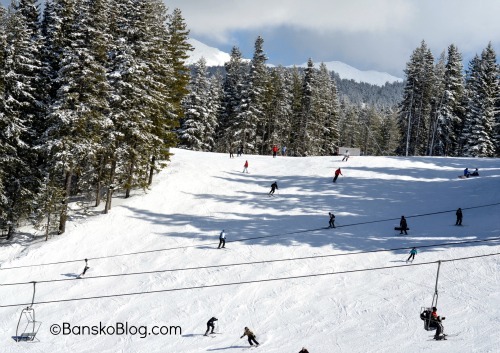 Bansko Shuttle is €19.95 per person per way. 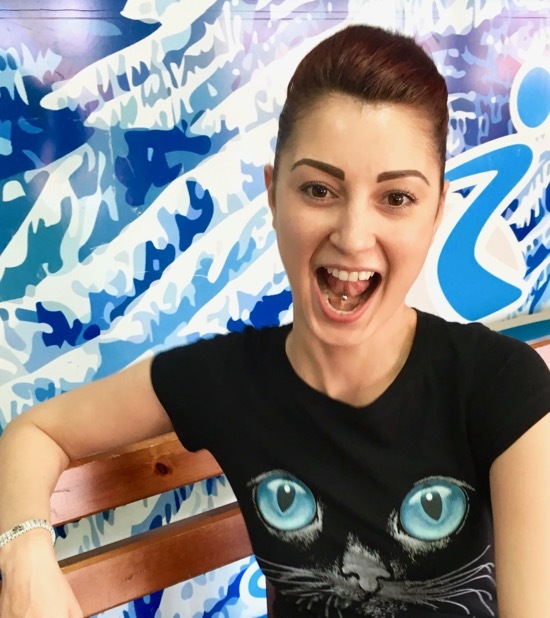 This shared transfer service is only bookable in the Bansko App. We enjoy a fine reputation for quality service, small class sizes and reliability. Click You Say for comments on the service. Don’t risk the quality of your ski school and ski hire, book online and arrive knowing you’ll be quickly and expertly fitted with quality equipment. 5. Almost all the hire equipment is brand new for 2015/16 season; only premium brands (e.g. 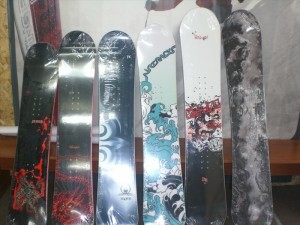 Rossignol, Head, Fischer, Salomon) skis and snowboards. 8. Rossignol, Hart and Head SLX Advanced Slalom and Giant Slalom Skis. Dynasty Freeride & many Freestyle demo skis. 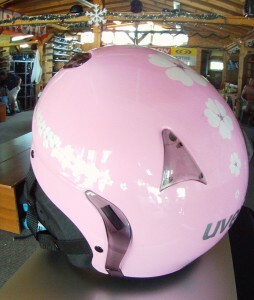 NOTE: All 2015/2016 prepay lift passes include mountain insurance. 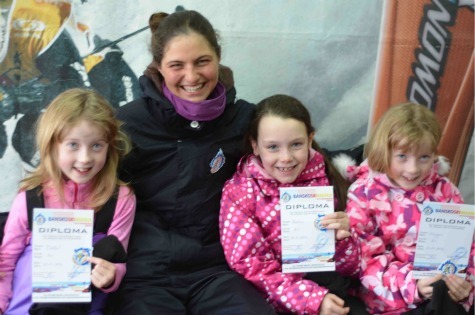 Complete online booking form by clicking here the for ski and snowboard rental, ski and snowboard lessons, lift passes and transfers widget below. FAQ’s.